Pat Griffiths is the communications officer for The International Committee of the Red Cross in Australia. He previously worked in the Canberra Press Gallery, covering federal politics for the Australian Associated Press. His work has been published with news outlets ranging from The Australian and SBS to The Daily Telegraph and The Guardian. Having also worked with the ABC, News Corp Australia as well as independent media, Pat now helps share stories with an exclusively humanitarian focus. 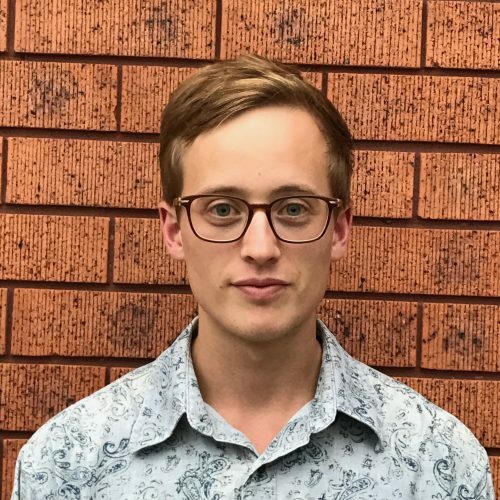 His master’s thesis in International Relations explored the relationship between empathy and narrative in Australia’s migration debate.